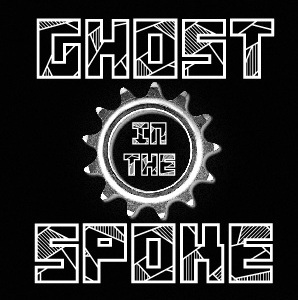 "Ghost in the Spoke" just flows nicely off the tongue. I also wanted a name that everyone could relate with, not just fixed gear. I would like all people that love to ride bicycles come to my site :) I think it's a change for the better and it's good that I cleared this up before it has gained too much momentum. Well, I feel better!